At Mullahey Chrysler Dodge Jeep Ram you can find inventory of all the newest vehicles. The chance for us to aid people in the Monterey County area to get the car they love and deserve is what we're here for. Monterey County is a gorgeous place in California, located on the state's Pacific coast. Some of the notable locations along the coastline of Monterey County include 17 Mile Drive, State Route 1, and Big Sur. The beautiful county has four national protected areas, making it a wonderful place for outdoor enthusiasts visiting the area. Those sites include the Los Padres National Forest, Ventana Wilderness, Pinnacles National Park, and the Salinas River National Wildlife Refuge. If you're living in the Monterey County area and have been wanting to upgrade your vehicle, then please consider stopping by our online site for a wide variety of new and used Chrysler Dodge Jeep RAM autos. No matter what your requirements are, we're sure we can find a Chrysler Dodge Jeep RAM car that can handle them. Have you been searching Monterey County for a pre-owned car? 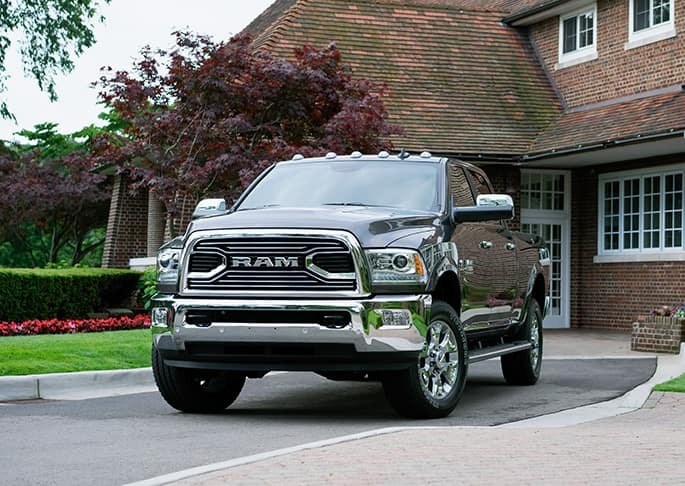 Mullahey Chrysler Dodge Jeep Ram is the only stop you need to make. Locating a pre-owned car that fits your needs and works within your budget is easy thanks to our extensive variety of used vehicles. People should be able to afford a vehicle that fits their needs, and Mullahey Chrysler Dodge Jeep Ram is here to help. The secure finance application form can help get you started in getting your car loan. Our friendly staff will review your application as soon as it's received and get back to you in a timely manner. Anyone living in and around Monterey County California can benefit from our Chrysler Dodge Jeep RAM car repair center, which provides all the service you need to keep your vehicle running like new. Folks living near Monterey County can also seek us out for the certified parts they need maintain their vehicle. If you're interested in what our service can offer you then please schedule an appointment for your vehicle.